New York Times columnist Charles Blow (2014) writes “race is weaponized construct used to divide and deny” (p. 1). From Ferguson to anti-immigrant rhetoric and policies of today, the significance of race and ethnicity in U.S. society is undeniable. 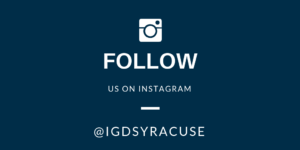 In this intergroup dialogue court, students will engage in meaningful face-to-face conversations around issues on race and other social identities, and examine how those social identities have affected your personal story. 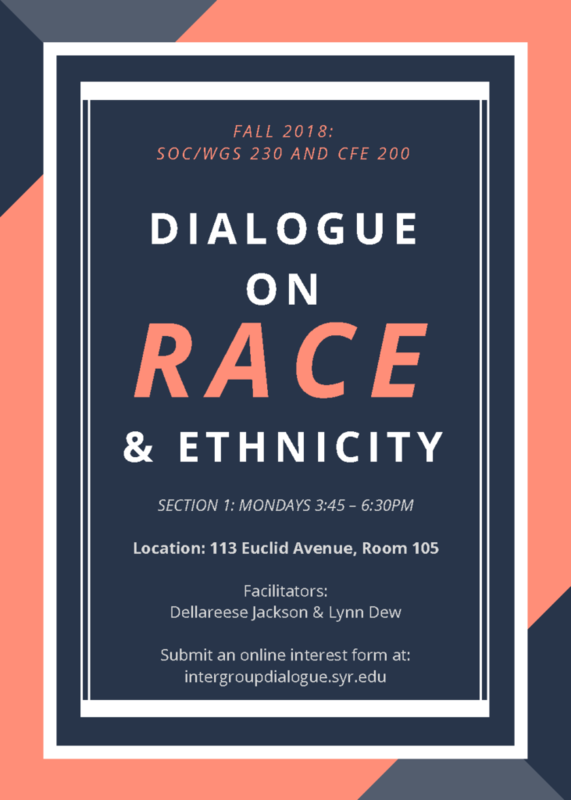 Dialogue on Race and Ethnicity will examine racial narratives that shape the American landscape, explore historical and social processes of racial/ethnic formations, and analyze the role of social structures in reproducing racial and ethnic inequalities.